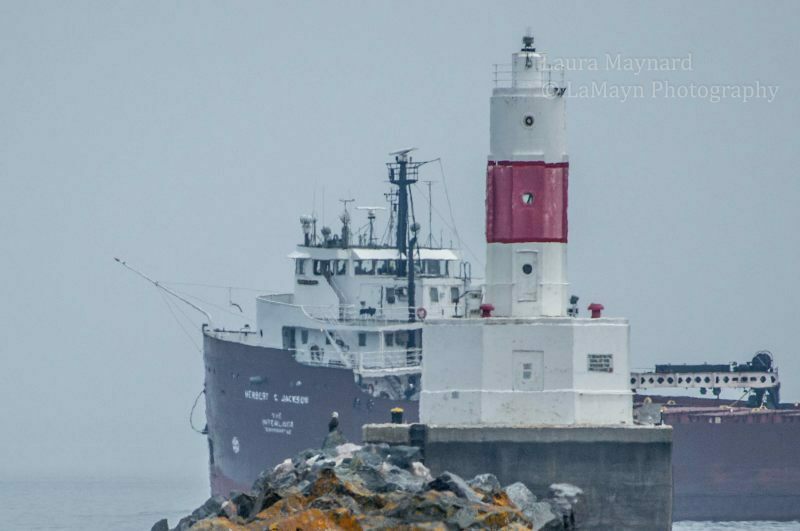 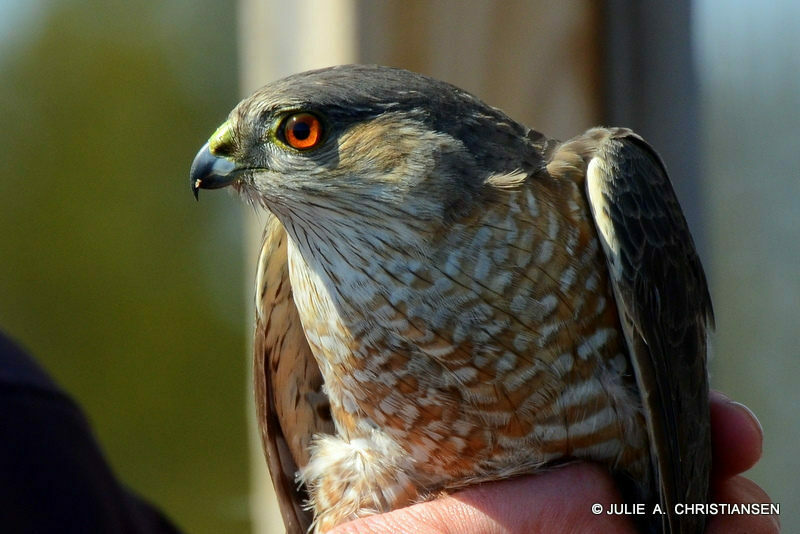 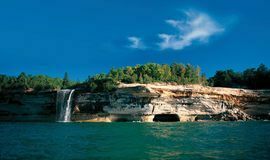 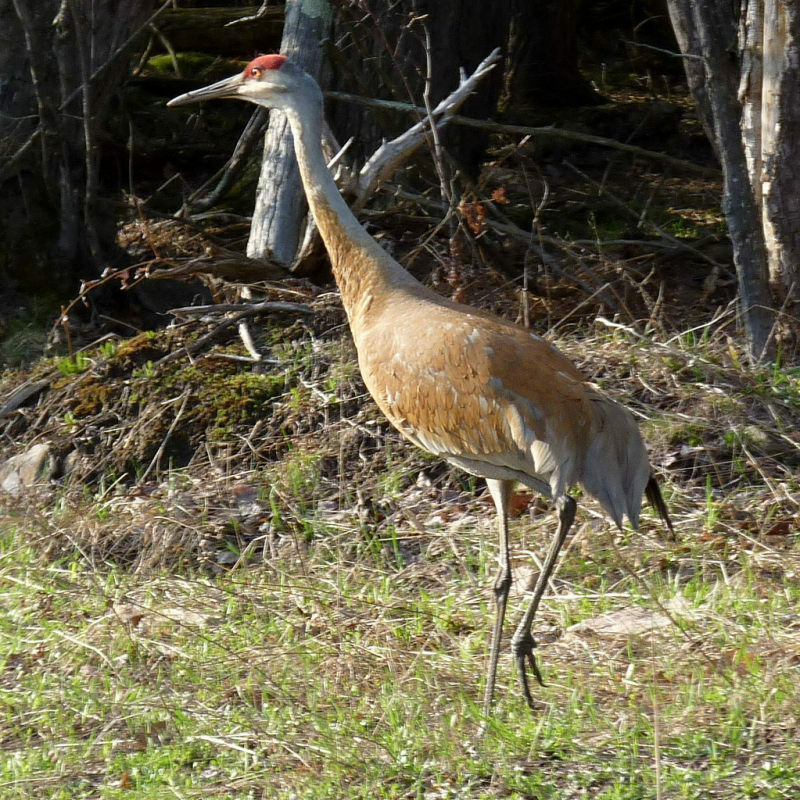 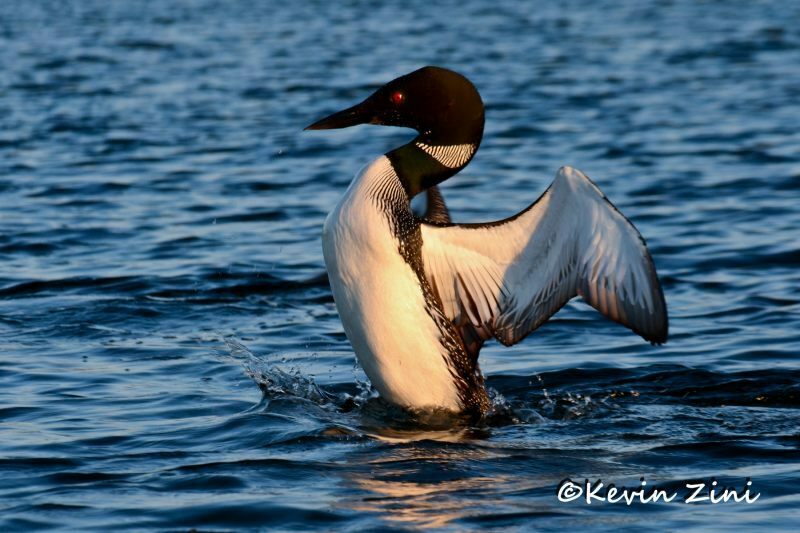 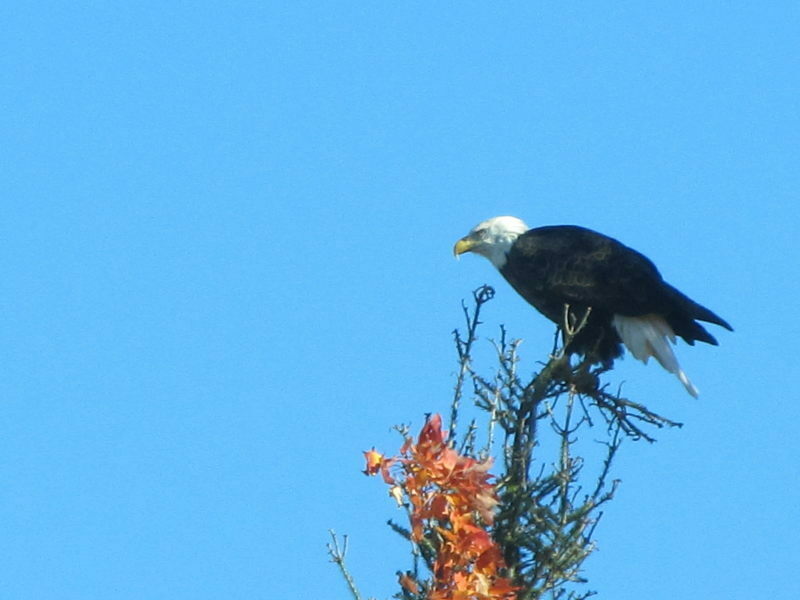 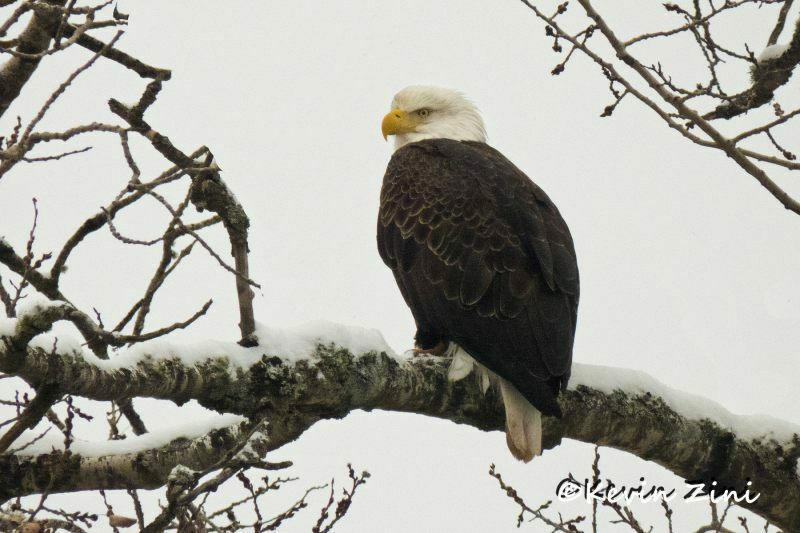 Michigan’s Upper Peninsula is a birders’ paradise. 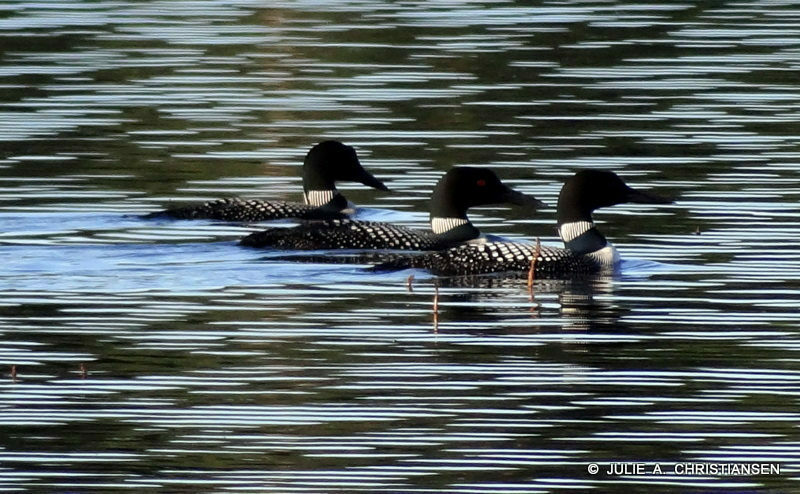 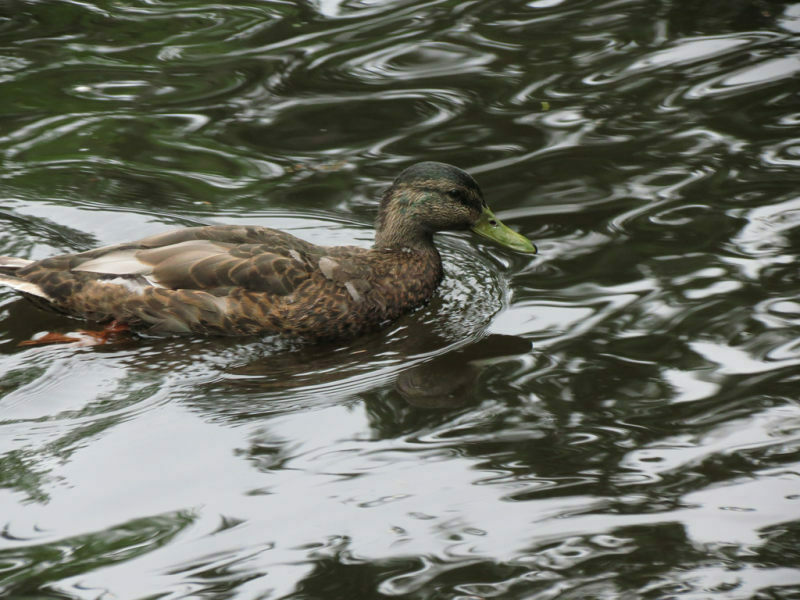 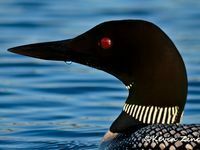 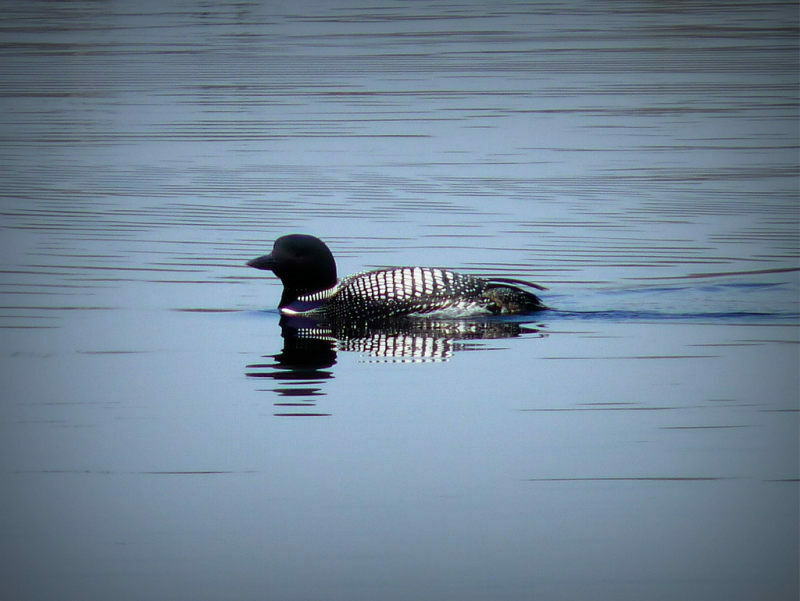 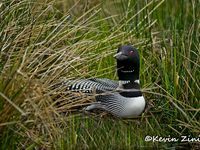 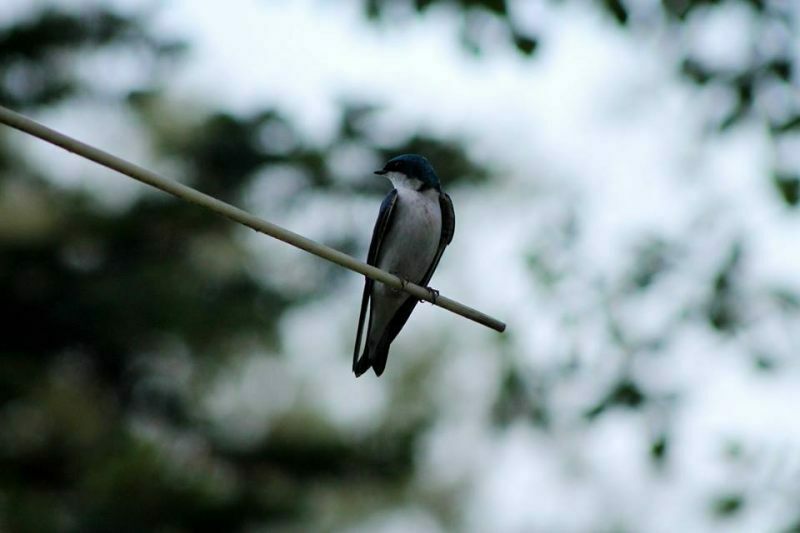 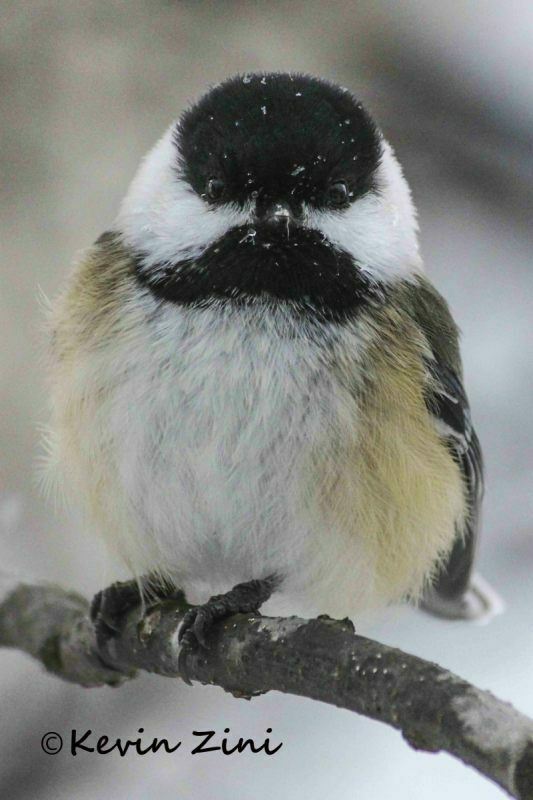 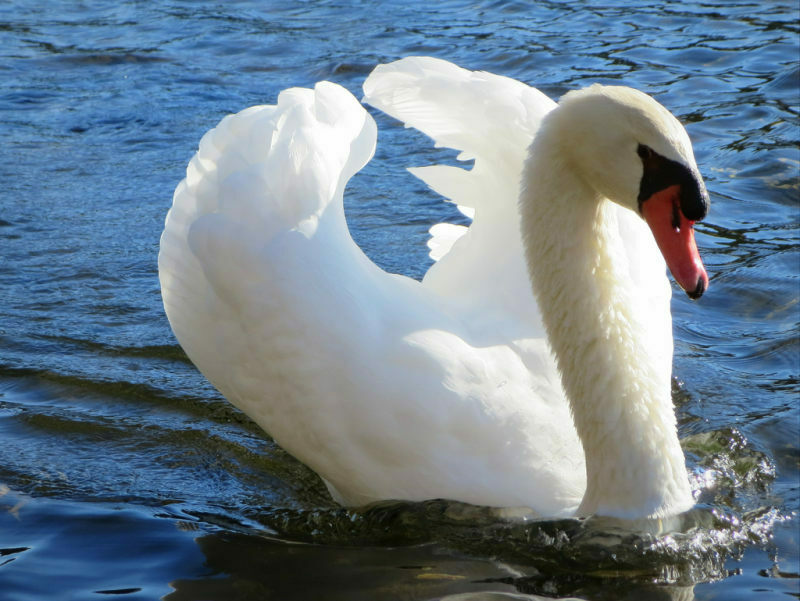 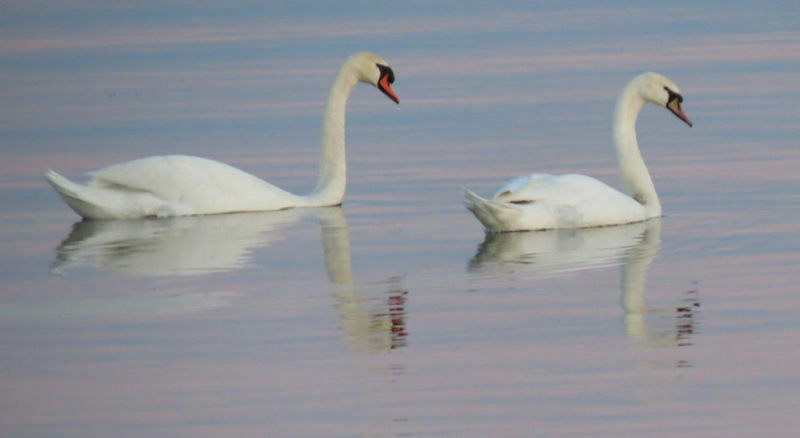 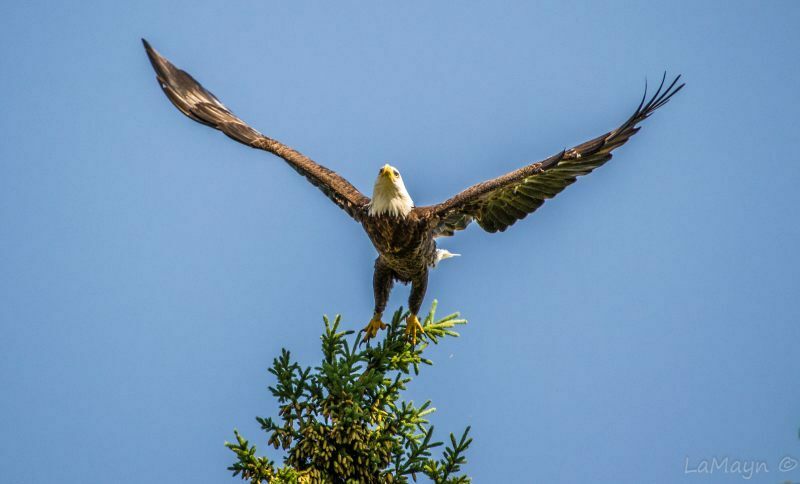 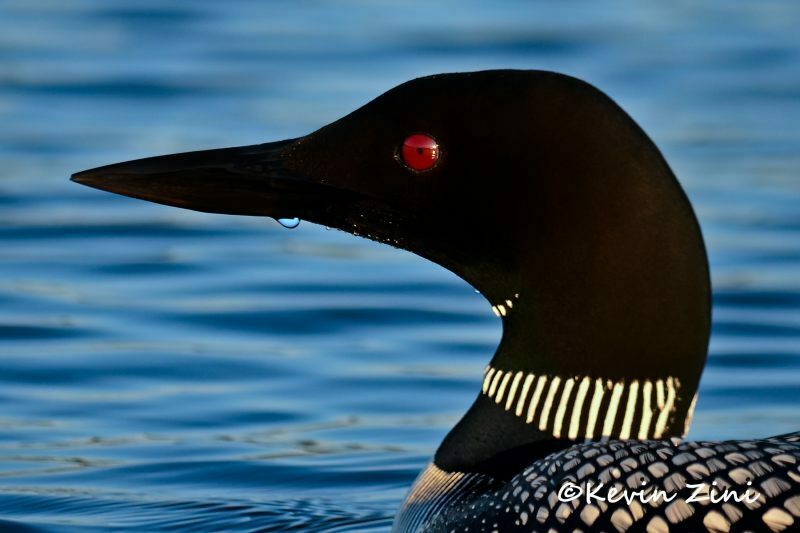 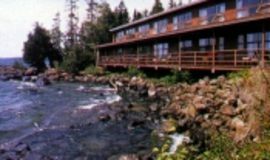 Bird watchers tell us they’ve seen nearly 400 different species in our 5-Star Wilderness®, including rare Kirtland’s Warblers, Boreal Owls, loons, Trumpeter Swans and Pileated Woodpeckers. 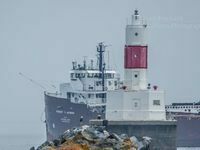 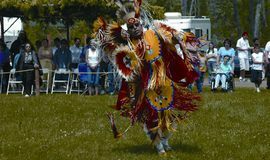 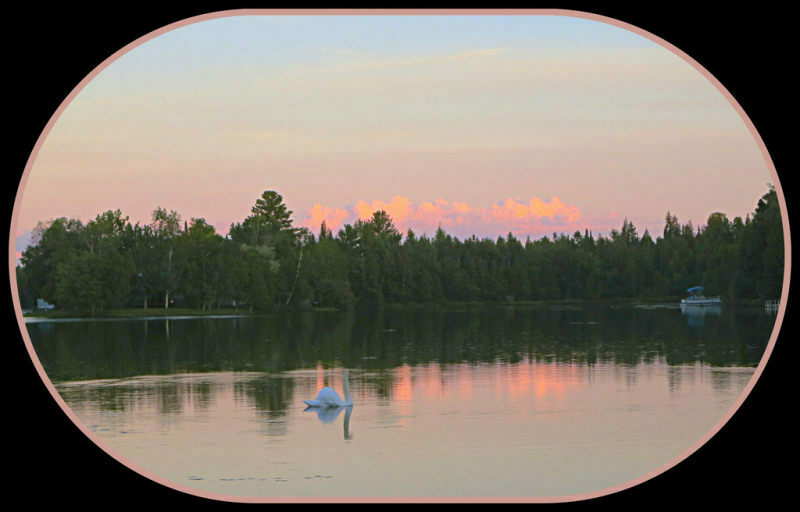 We invite you to add your U.P. 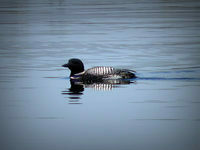 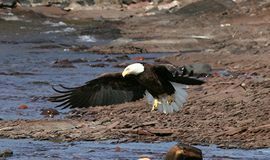 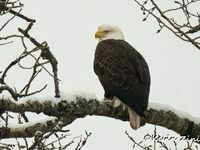 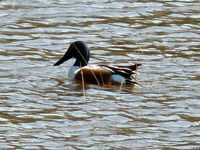 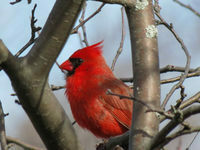 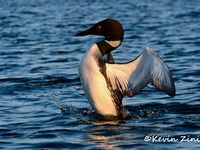 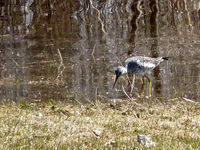 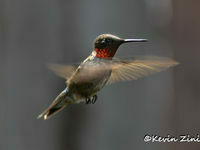 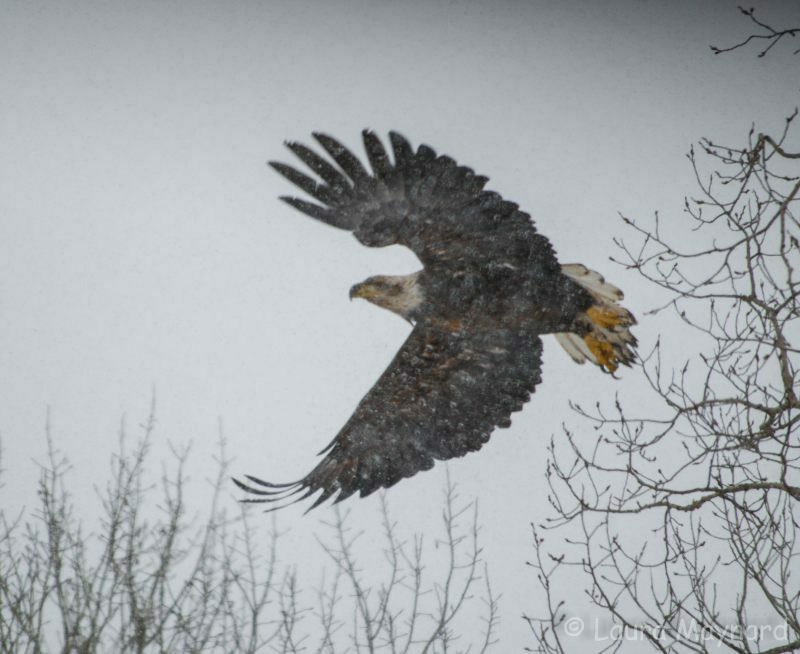 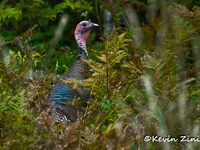 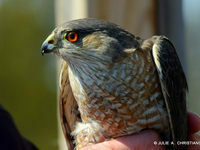 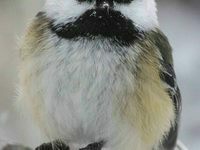 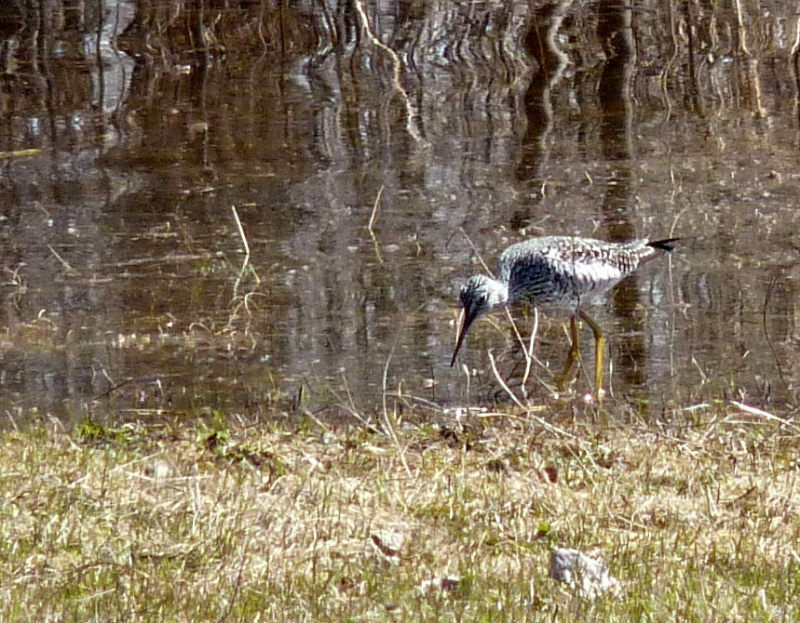 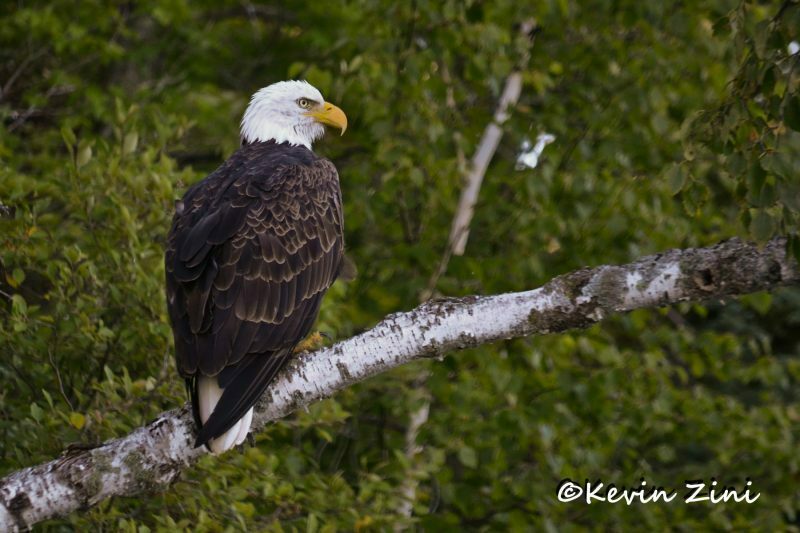 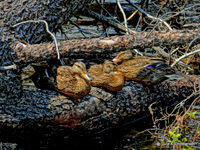 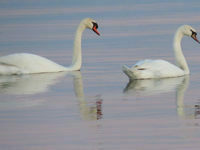 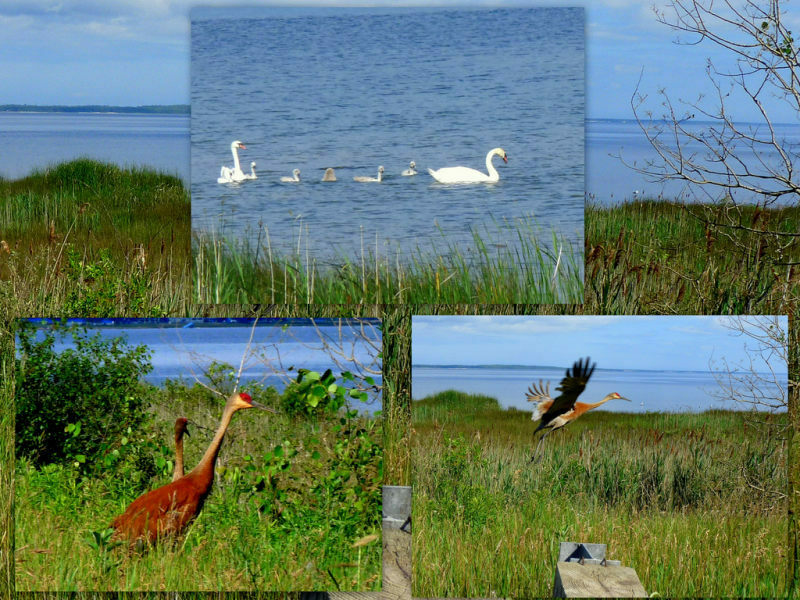 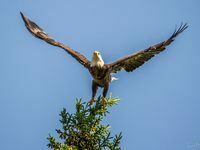 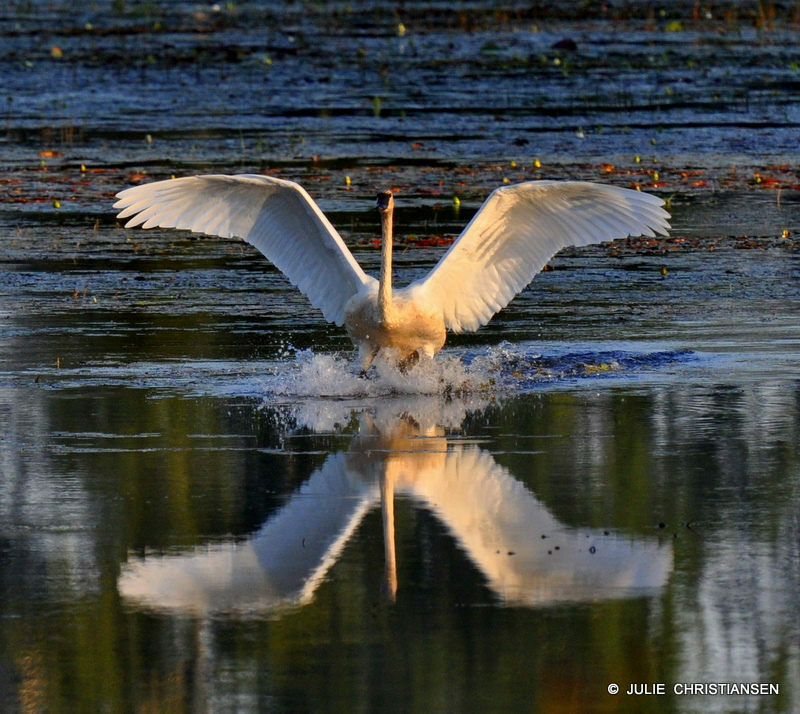 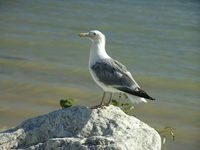 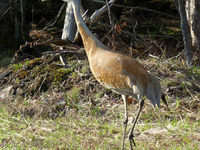 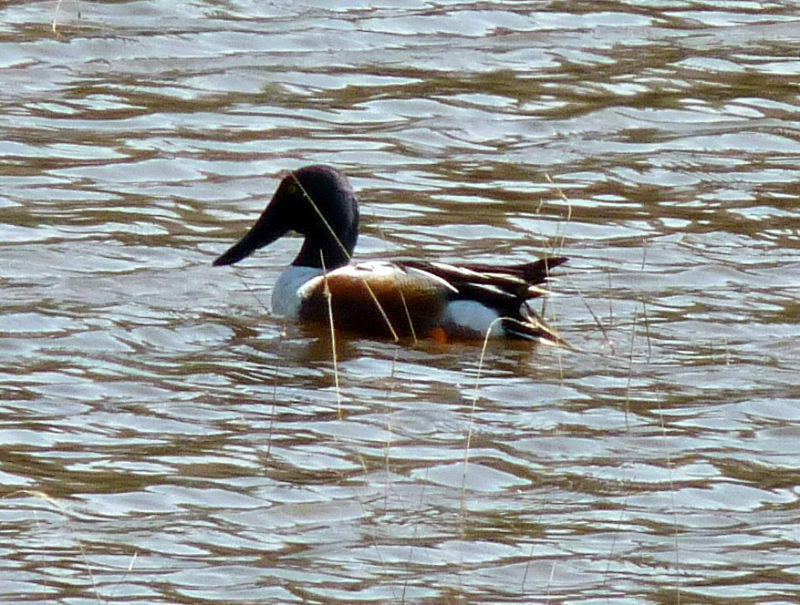 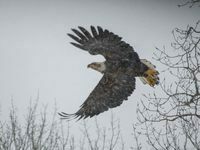 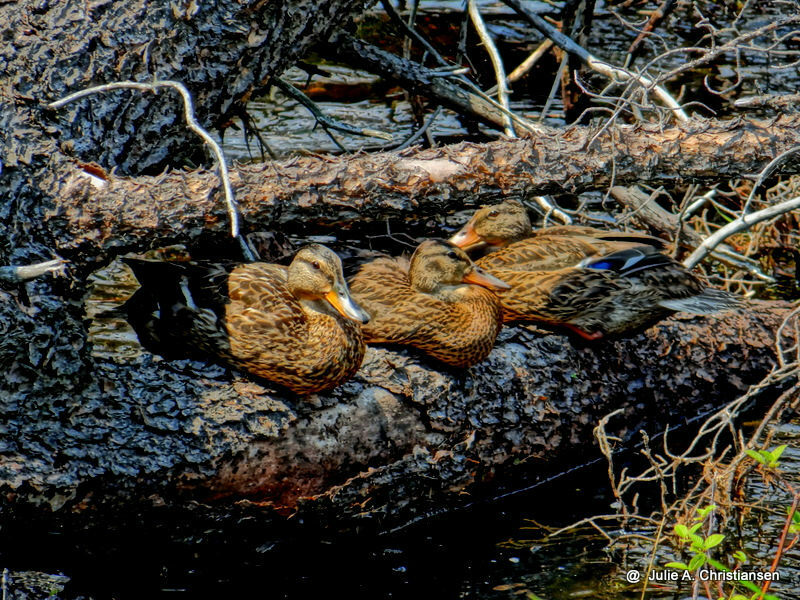 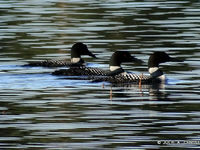 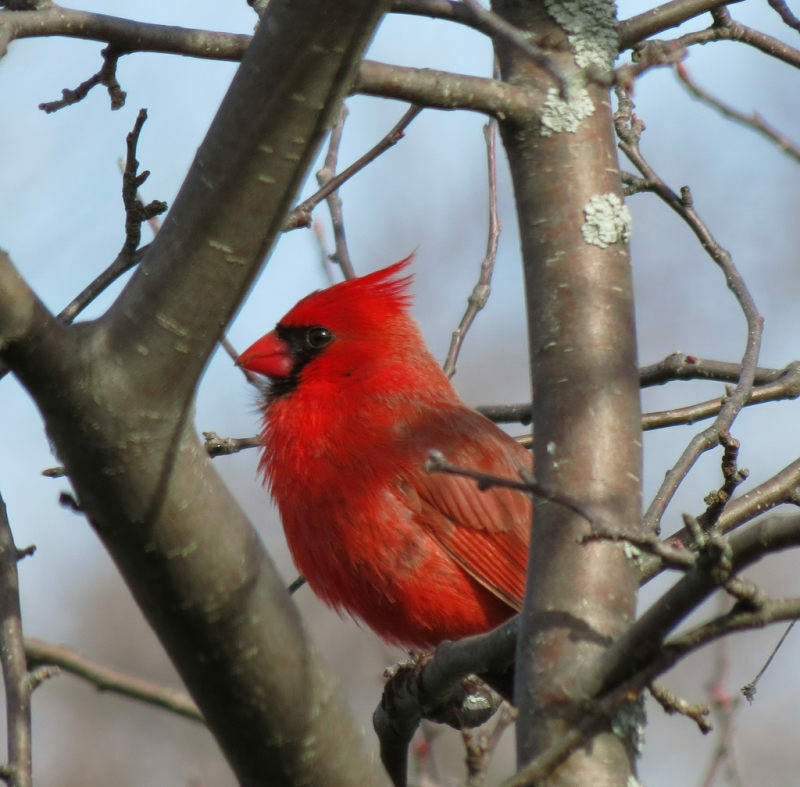 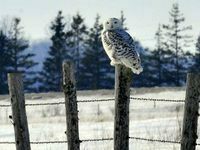 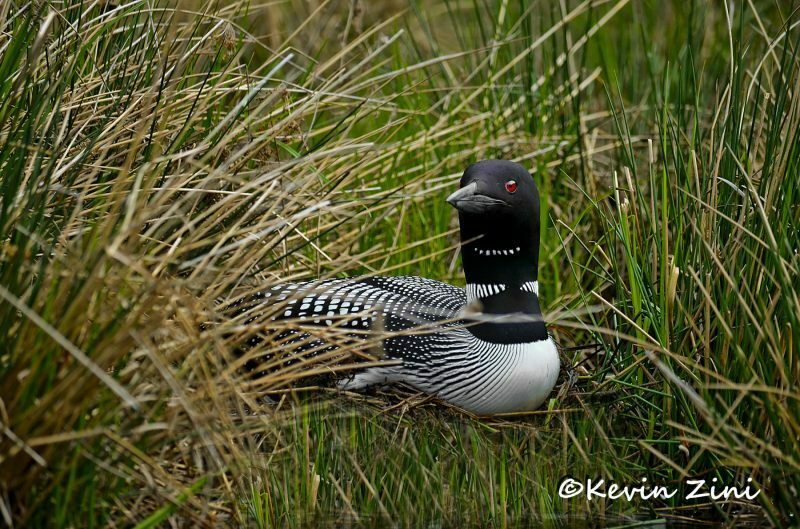 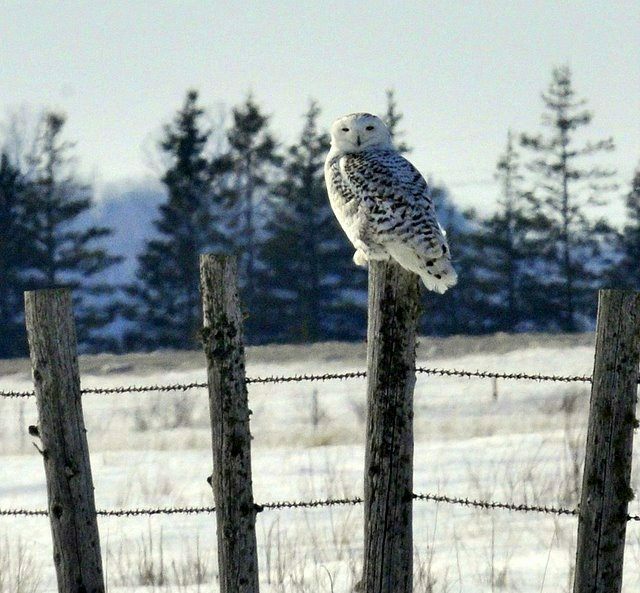 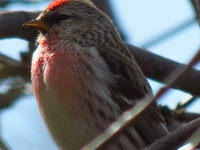 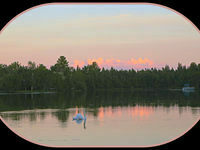 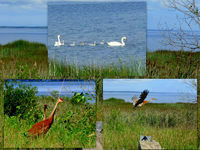 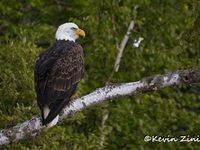 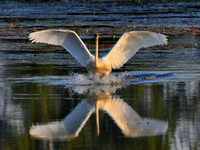 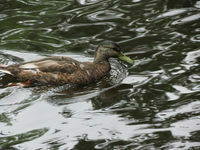 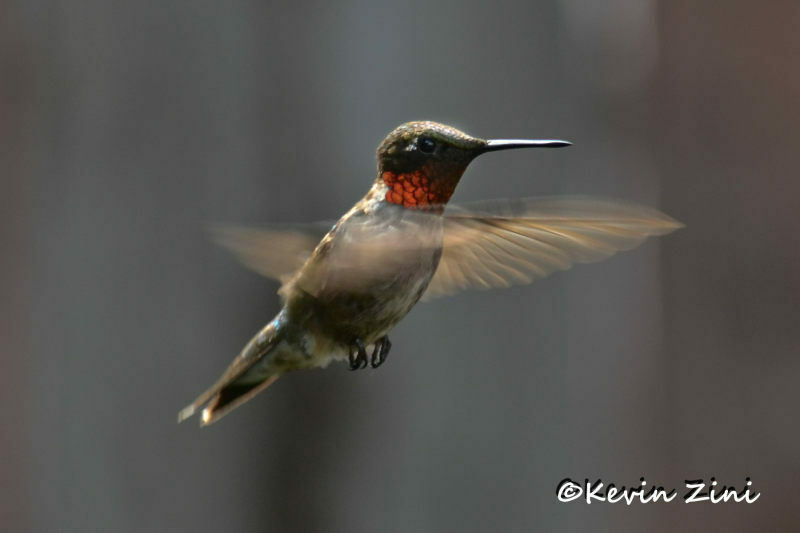 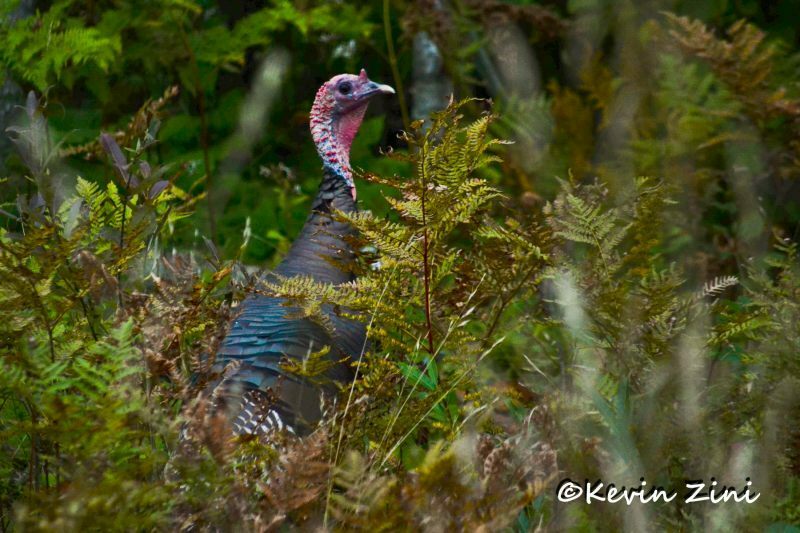 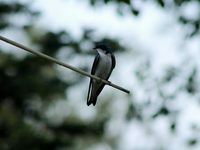 birding photos to our gallery. 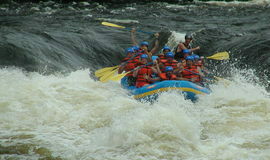 Please email them to Adonia@uptravel.com. 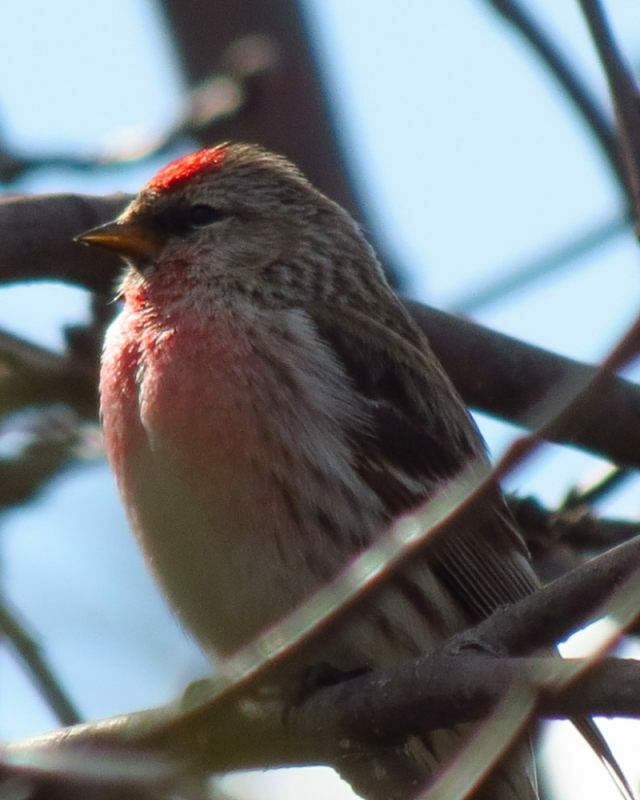 And share your birding finds on our social media sites.